You can get upto 90%* energy savings. Explore now! 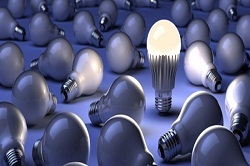 (* % energy savings is based on comparison of 25W Incandescent Lamp to 2.5W LED Lamp). Our In house research and development combined with the vast experience in Mechnical, Thermal and Electronics engineering Design and manufacturing positions Aaron to deliver the latest in LED Lighting and renewable energy solutions.The company's end to end approach with professional process management helps it to be flexible and deliver any lighting vision. 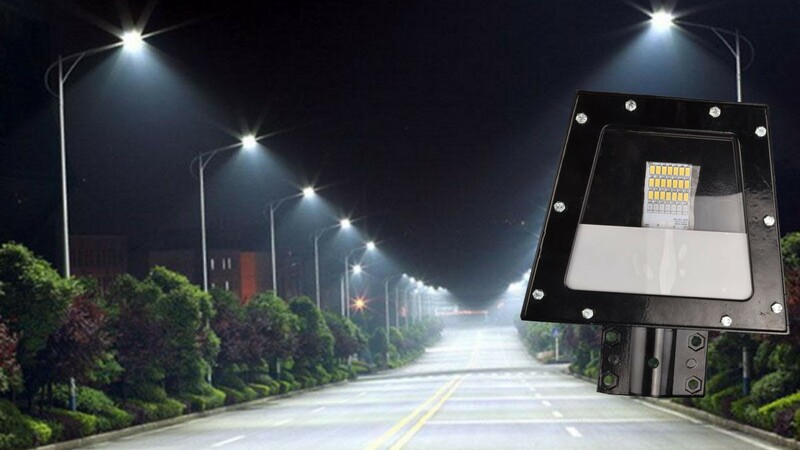 Solar lighting is a renewable energy saving solution helping to light up remote and electrified areas. It is also substitute in urban areas where electricity supply is in shortage. 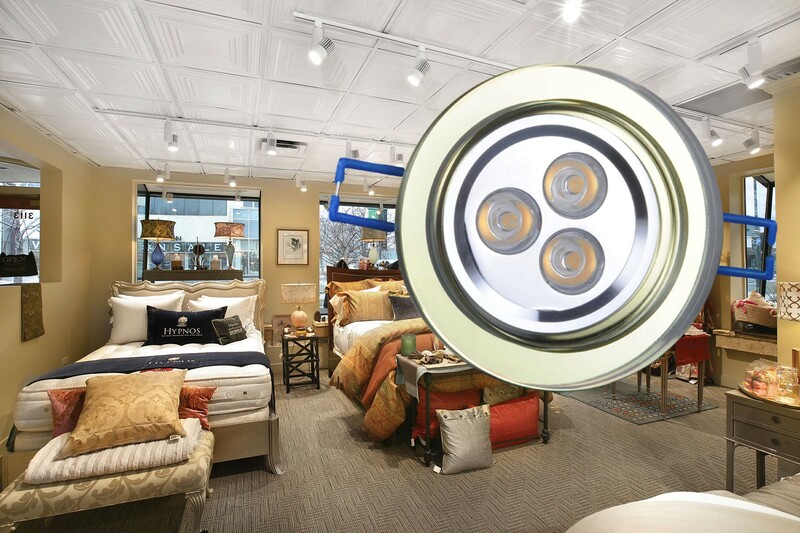 Some of our leading customers are enjoying the benefits of replacing their traditional lighting products with Aaron LED lighting solutions. Are you ready to change? Elna series LED linear lights are drop in replacements to T8 & T5 florescent tube lights in home & commercial general lighting applications. 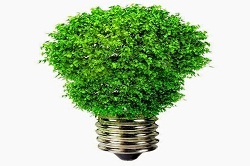 Leading Provider of Led Lighting and Energy Conservation Solutions. Aaron LED Lights are designed to last more than 50000 hours reducing overall cost of replacement and maintainace required.